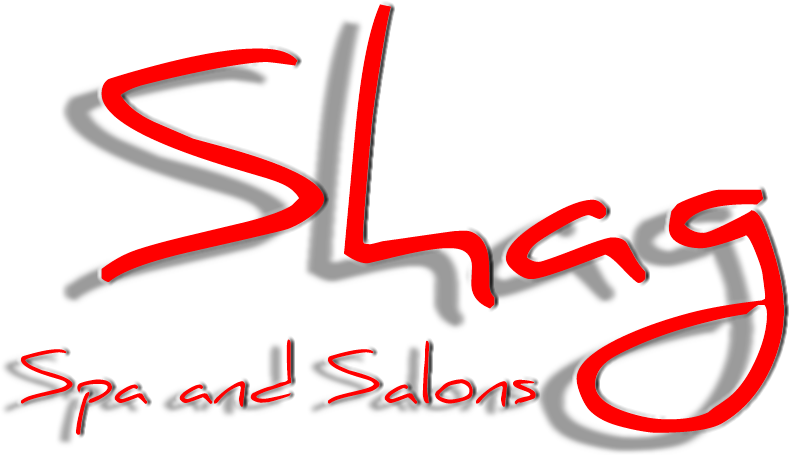 Availability is very important for Shag to give everyone flexibility with their schedule. Applicants should answer as accurately as possible in order to avoid possible scheduling conflicts. Answer the following section based on your TRUE availability. Beginning with your present or most recent experience, account for all employment during the past two (2) years. To elaborate, a supplemental sheet or resume may be attached, but cannot be substituted for a completed application.